Our complete selection of over 42,000 items for Same-Day Shipment. 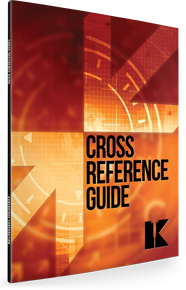 Also includes an expanded 130-page Part Number Cross-Reference section. 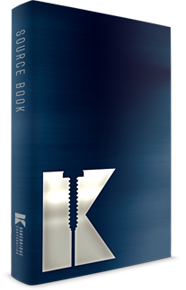 The newest edition of this hard cover reference volume will be the biggest yet, including over 100 new profiles of inch-standard and metric fasteners. The latest updates of existing standards will also be posted. This soft-cover book lists 38,000 items, but with no mention of Kanebridge anywhere. A professional way to show your customers everything you can supply. Also includes 77 pages of technical info. 30% larger than previous edition. 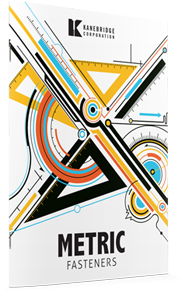 Cross references to over 18,000 other industry part numbers. 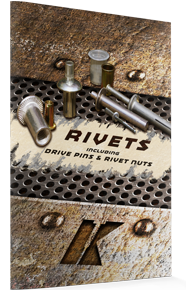 New information added for Rivets, Stand-offs, Cabinet Screws & Lock Nuts. 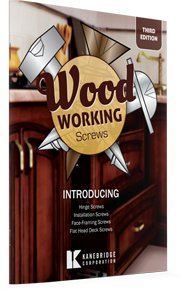 Updated in March '16 with hundreds of new Cabinet, Hinge, Drawer Slide, Deck and other Deep Thread wood screws. New finishes also added. 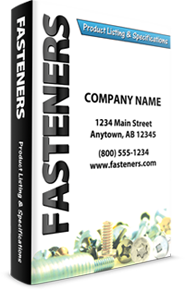 Updated in June '17, this catalog lists all of our steel, aluminum & stainless blind rivets, drive pins & rivet nuts, including metric sizes. Updated in September ’15 to include 36 new categories, we carry over 9,600 parts in 18-8, 316 and 410 Stainless. 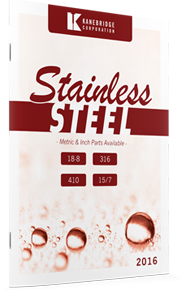 Stainless Metric & Military-grade items are included. Many items are available in plain and Black Oxide finish. 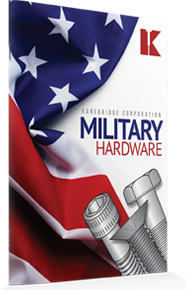 With 10+ years experience, all of Kanebridge's 1300+ Military-Grade fasteners meet the critical requirements. 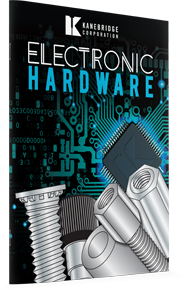 Updated in January '17 to include over 3600 items including new Woodworking screws, Sems, Lock Washers and Thread Forming screws. 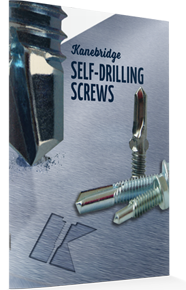 Updated in November ’17, this includes over 2,000 varieties of Steel and Stainless Drill screws in various finishes. 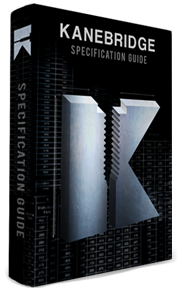 Twenty new steel categories with 1,000-hour rated corrosion-resistant Silver Ruspert finish. 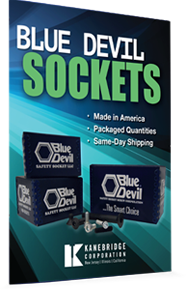 American-Made Blue Devil® Sockets, all available for Same-Day Shipping. Updated in April '16. Now includes more than 7,200 steel and stainless screws, bolts, nuts & washers for same-day shipment. No wider selection available anywhere. 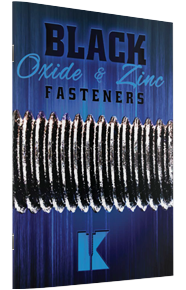 Updated August ’15 and features over 2000 Spacers, Standoffs, Self-Clinch Fasteners & Jack Screws.